Home Brewer Deals - Save big on your homebrewing gear and Supplies! : 20% Off Homebrewing Sale and Flat Rate Shipping! 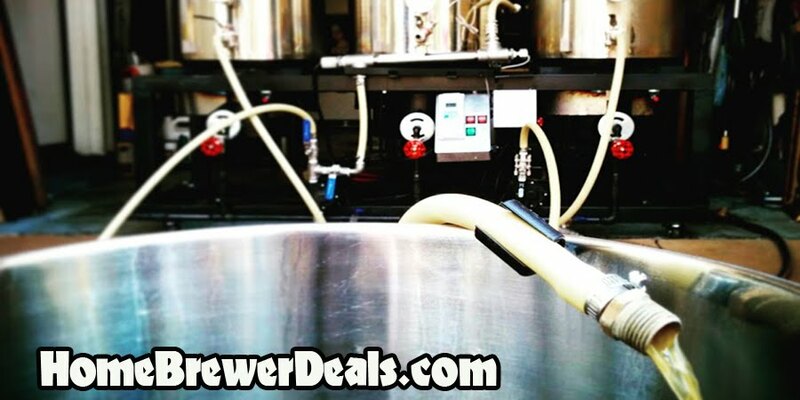 Coupon Description: HomebrewSupply.com currently has a promotion going on where you can save big on your home brewing and home winemaking supplies and equipment! Act now and you can save 20% on an order of $200 or more!